-can we go to the swing set before breakfast? -can we stay in pajamas all day? -will you watch me do tricks on the monkey bars (for the 100th time )? Well, I actually was ready to move on to something I could participate in... I'm not one for hanging off monkey bars any more. I'd had an idea blossoming in my head all morning. 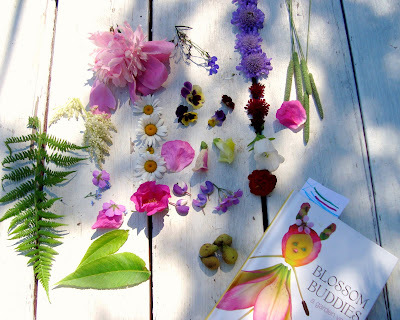 My daughter has been carrying Elsa Mora's book, Blossom Buddies, with her everywhere. I can't blame her, it's gorgeous! I got it for the entire family, but she's gotten very possessive of it. 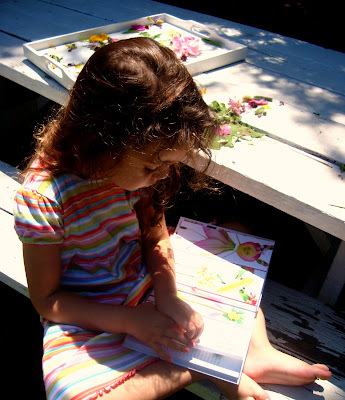 She even made a book marker specifically for her "flower peep" book. It seemed like the perfect moment to start making some of our own flower peeps. and got to work (I mean play). 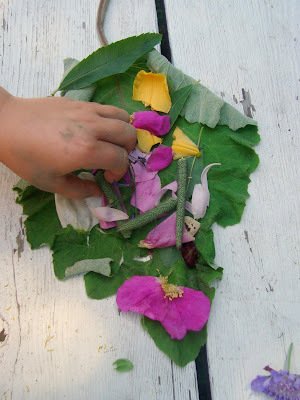 and returning to make fairy "food" with the leftover petals. and Nutbaby (named aptly by my daughter). Her head is a baby walnut and her face was created soley by nature... we discovered her smiling at us from under a tree! Thank you Elsita for your endless creativity and for reminding me about the importance of PLAY... in my life, my parenting and my art. Hope you all have a joyful day! Well, you know how much I love Elsita and seeing her book in print and now in the hands of other amazing creative friends just makes me smile. My favorite is nutbaby with its perfect little face. 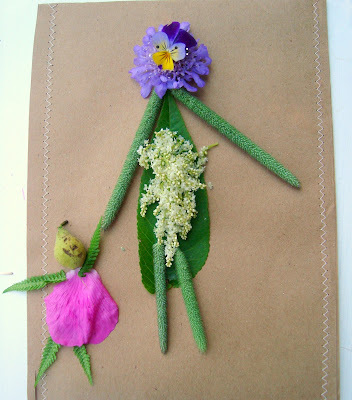 Please give a hug to the little flower artist for me. Thank you Ella! This is an inspired play opportunity! I will share this with my "moondew" playgroup mums in the Spring! A delight! I found your blog a month or two ago, but this is my first time commenting. BEAUTIFUL flower buddies!! Makes me wish I had MORE of them in my own yard to make my own! My 3 girls could probably spend hours doing this! I love Greta and Florita! Florita is my fave! 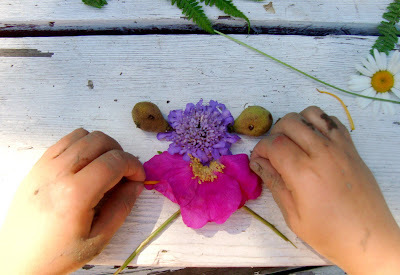 Thanks for sharing your flower play! these are so sweet! 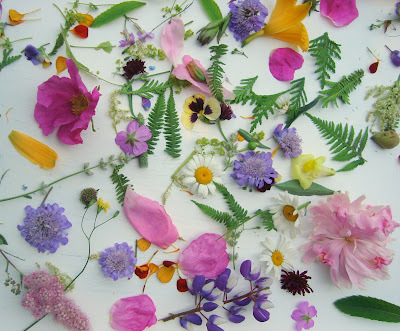 Have you ever made them from hollyhock flowers? My mother in law showed me how to make them years ago (when she still talked to us) now I as soon as mine bloom I'll have to do this with my little girl! loving your blog more and more everytime i read it! OMG I am sold on that book! your flower peeps are so precious. Very creative. Greta and her daughter Florita are the sweetest. But agreeing with what you are saying, I think too often we get caught up in accomplishing our to do lists, and all of the things that we need to get done to keep everything running, and we tend to forget that Playing is just as much of the creative process as doing is. I'm Always trying to remember! I love all of those flower people! I love your flower buddies. Good "work" playing. They all have such distinct personalities. How amazing. And, how summer. Thank you for sharing these. I can feel your joy jumping off the page. Those flowers are gorgeous. We will have to wait a few months to try this out here. 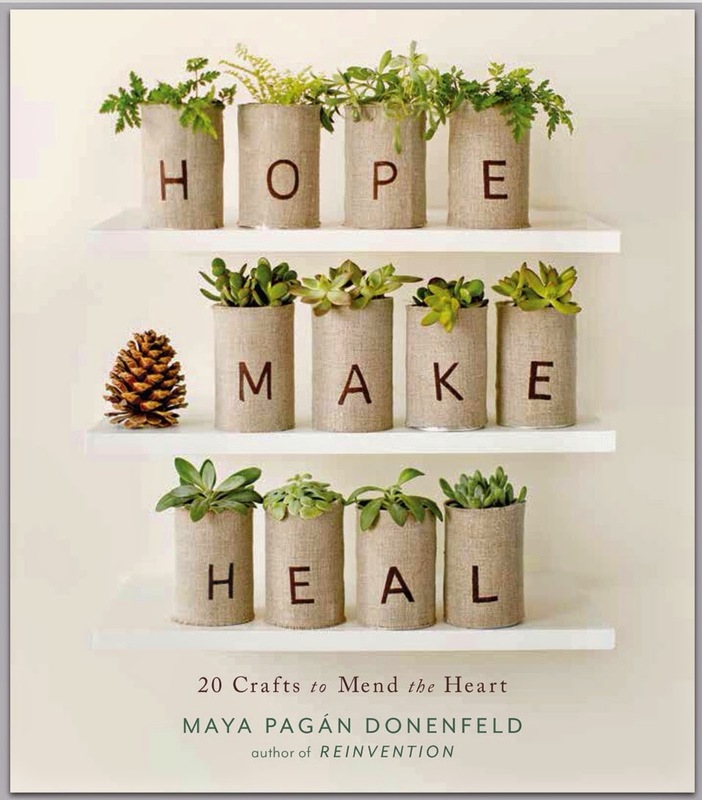 What a gorgeous idea. These are all precious. 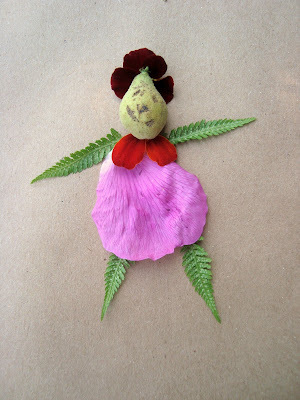 Years ago we went to a local art/craft fair and there was an artist who had amazing petal peep pictures. Very unlike myself, I never grabbed the name of her to remember for future reference. So glad Elsa did this book. It is another refreshing way to enjoy creative play. Love this! Thanks for sharing your pictures! 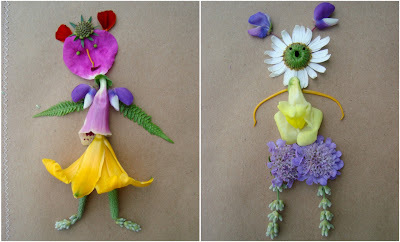 The flower people are just beautiful. What a great project! So sweet! We did this in the fall, using a book called "Leaf Man" by Lois Ehlert. Lots of fun. 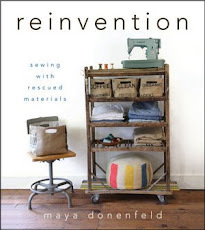 We'll have to see if our library has this one as well. These are beyond cute!!! I see a flower buddy day ahead for me & my daughter soon. Such fun! These are wonderful. Love the bright colors and soft textures. 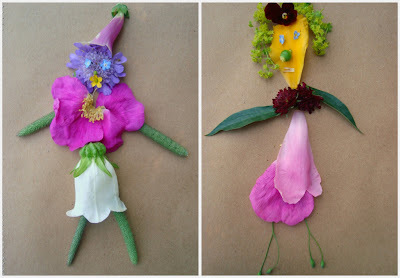 These flower fairies remind me of the Hollyhock Dolls we make each summer. Looks like the fairy flowers from the movie "spirder sawick"